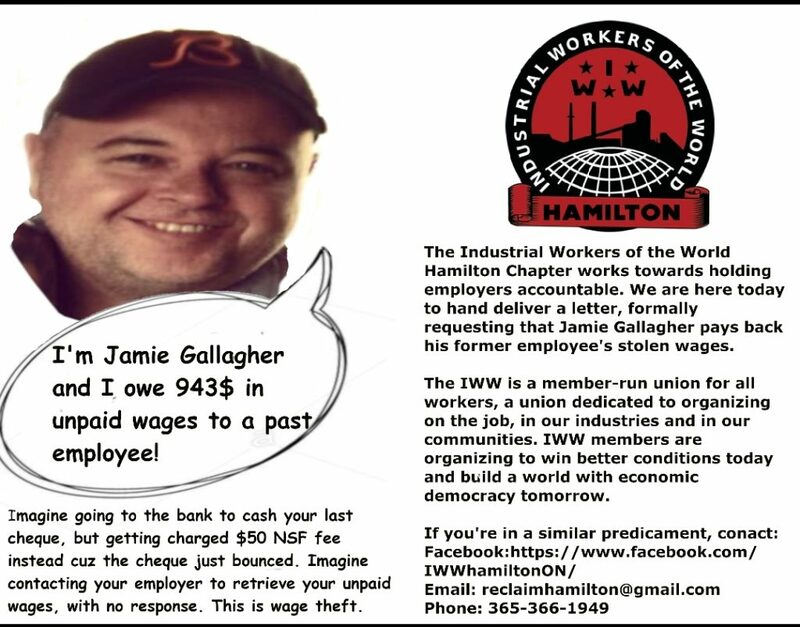 This post comes from the Hamilton, Ontario branch of the IWW. It describes a successful direct action campaign to recover a worker’s stolen wages, using the “solidarity network” model. 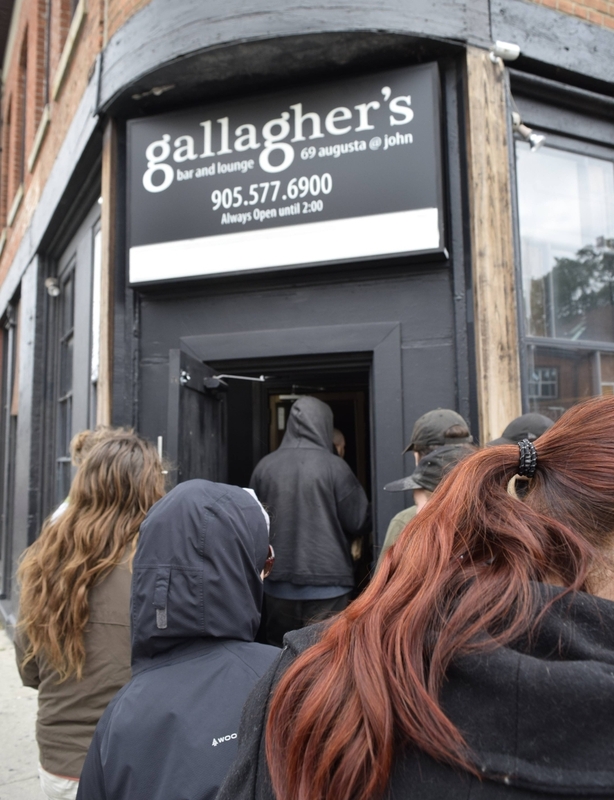 A solidarity network is a group of community members (as opposed to workers within a workplace) who use direct action to help their members, or others who come to them for assistance. 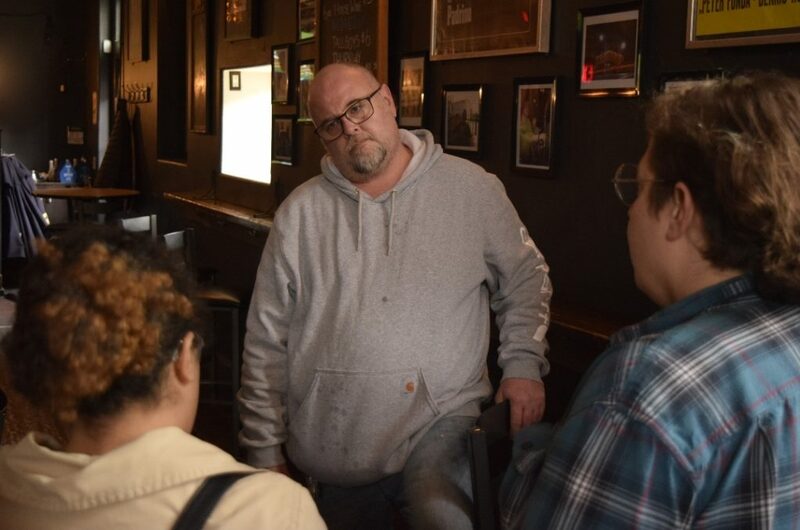 “Solnets” most often take on one-off issues, such as instances of wage theft or landlord malfeasance.